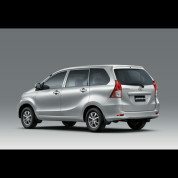 With its good looks, spacious interior, solid performance and fuel economy, the Toyota Avanza has everything busy families and businesses need to run smoothly. 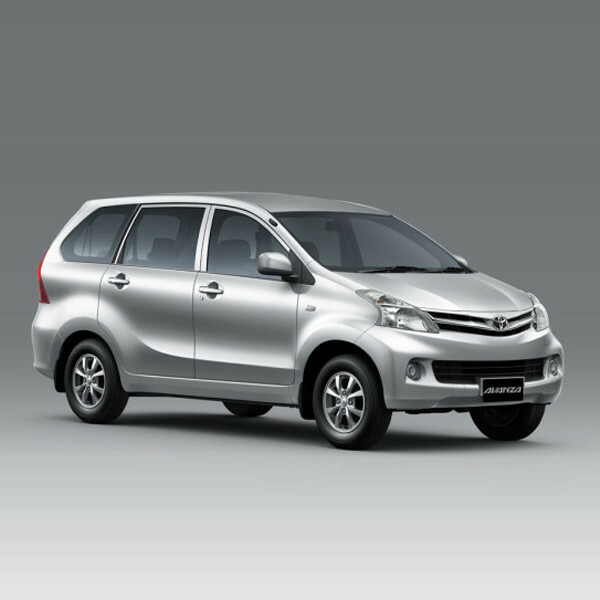 Buy Toyota Avanza in Nigeria buy from Globe Motors, Authorised Toyota Nigeria Limited Dealer. ABS (Anti-lock Braking System), Accessory box, Alarm / Immobiliser, Driver and front passenger airbags, Electrically adjustable windows, Key and light remind warning, Mud guards, Power steering, Spacious door pockets, Radio / CD / 4 speaker, Remote control central locking. 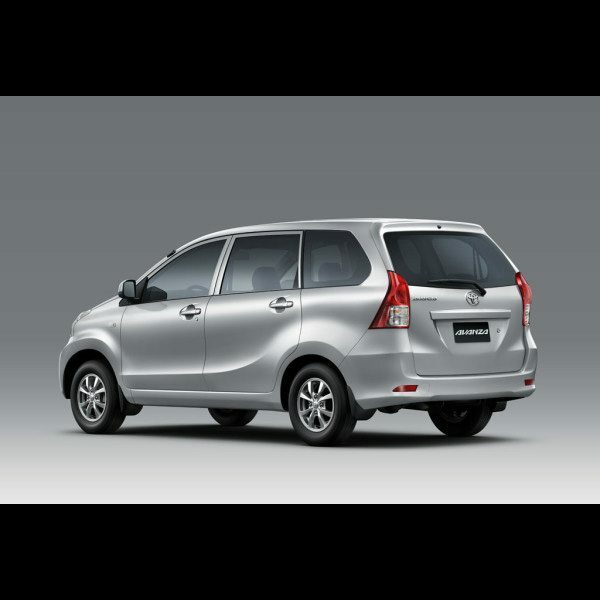 Looking to buy a brand new Toyota Avanza today for the best deal? 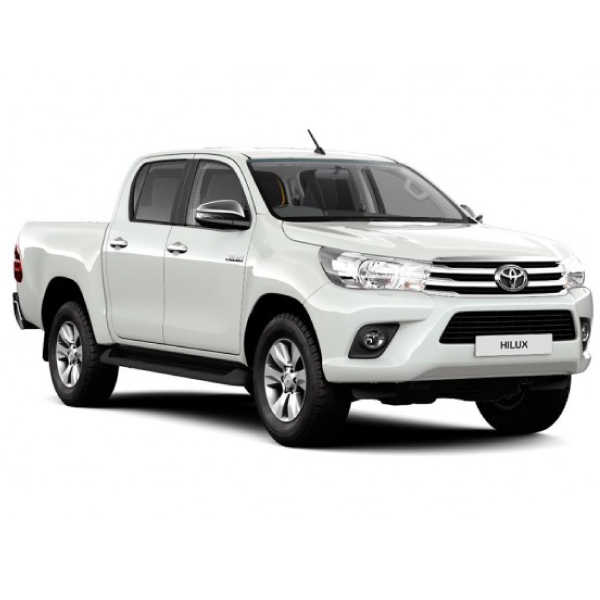 Buy from Globe Motors, an Authorised Dealer and Member of Toyota Nigeria Limited (TNL), the exclusive franchise owner of the Toyota brand in Nigeria. 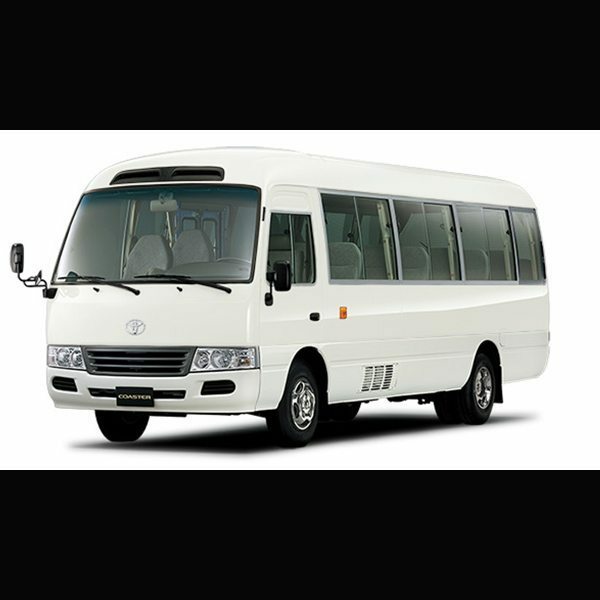 TNL is responsible for the importation of vehicles and spare parts as well as after-sales services. 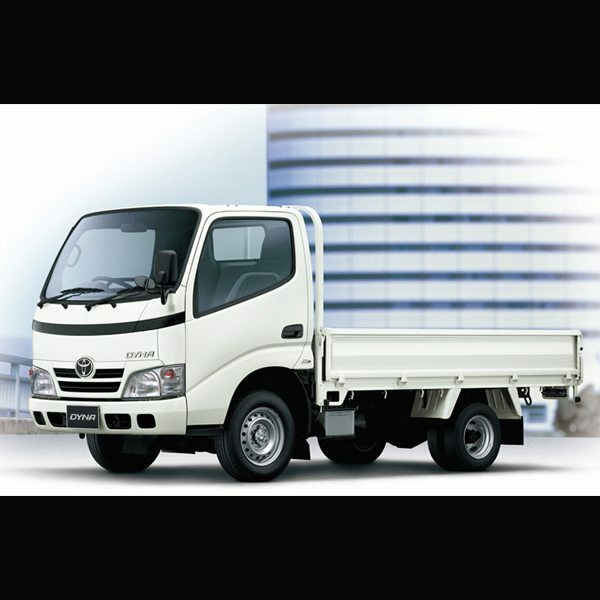 It is easy to buy brand new Toyota cars, SUVs, pickups or trucks from Globe Motors. Find us at our Toyota flagship office in Lagos (Victoria Island) or our other locations in Port Harcourt and Abuja. 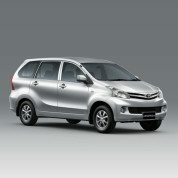 We are eager to serve you after you have bought your Toyota car. Didn’t buy Toyota from us? Not a problem. Contact our dedicated Toyota workshops for all your servicing and repair needs. Globe Motors uses exclusively genuine parts and our technicians are world-class and regularly trained by Toyota.